Elizabeth Smith, art historian, curator, and executive director of the Helen Frankenthaler Foundation, expands upon the pioneering legacy of Lee Bontecou. 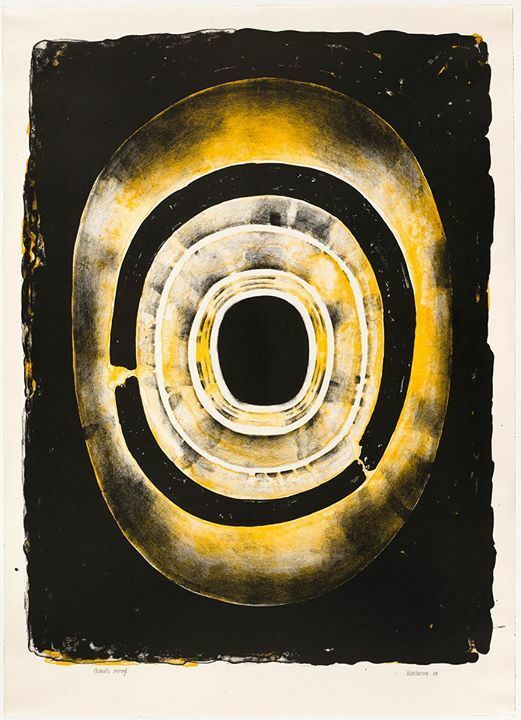 Smith has written extensively about the artist in 'Lee Bontecou: A Retrospective,' a book that accompanied the exhibition she curated at the Museum of Contemporary Art Chicago in 2004. 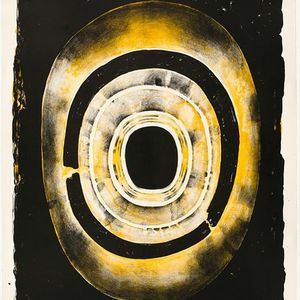 This lecture is presented in connection with the exhibition "Into the Void: Prints of Lee Bontecou." 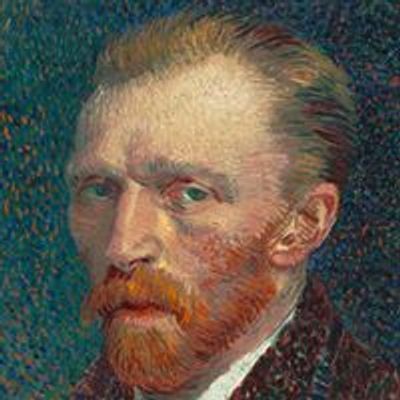 Persons with disabilities who would like to request an accessibility accommodation for an Art Institute program are encouraged to send an email to YWNjZXNzIHwgYXJ0aWMgISBlZHU= two weeks in advance of the program.